It's our offical blog, to help you further understand us, as well as Asian beauties. There goes a saying-If you love a girl, then love her dogs. Similarly, if you want to date an Asian lady, you must be acquainted about Asian culture and tradition, so as to set the ball rolling with common interest. In the successive context, I will introduce you the most significant festivals and traditions of some Asian countries. It is the most important festival for Chinese people. 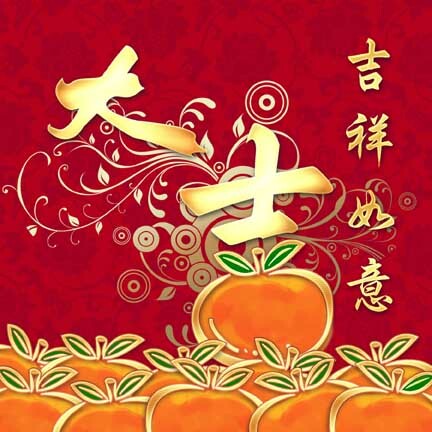 Actually, it celebrates the first day of the Chinese Lunar Calendar since that day is the start of the whole year and people want to get luck from the very beginning. On the eve of spring festival, the whole family would gather together to enjoy a good dinner and then wait for the coming of a brand-new day. On that special day, children put on new clothes and people bless for each other. Fireworks and firecrackers would be let off to live up the atmosphere. In a word, New Year Day is combined of hope, happiness and luck. And the year is usually named after one of the 12 animals of the Chinese Zodiac. 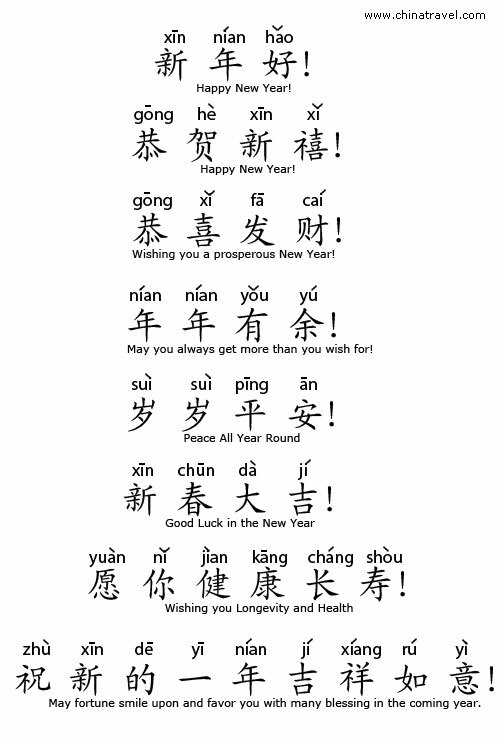 Since Chinese Spring Festival is that important, you should at least learn some blessing words which can be used to leave a good impression, making your date with Chinese girl much smoother. Below come some that are frequently used. Songkran is celebrated on yearly April 13, which is considered the richest nationality characteristic festival. It generally lasts 3-7 days in the hottest weather in Thailand. On that day, people sprinkle water to each other for goodwill. With a legendary history, Songkran has been an attractive tourism activity for the travelers. If you have made up your mind to find a Thai wife, you should bear this important day in mind and get ready to be wholly wet. Holi Day towards Indian people is like Spring Festival towards Chinese people. The Indians celebrate it for two days via dropping powdered colors fro m the rooftop, drenching each other with ballons filled with colored water and having huge feasts. 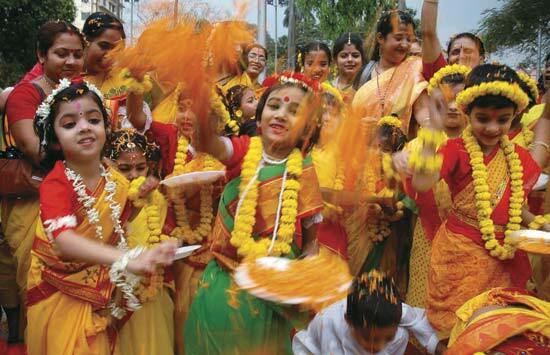 To find the root, Holi is held to celebrate the defeat of the mythical creature, Holika. Then, a big bonfire would be set up to help clear the leaves and twigs of the just-past autumn. As one of the predominant religions, Buddhism has deeply rooted in the heart of Asian people, with a long history of 2500 years. 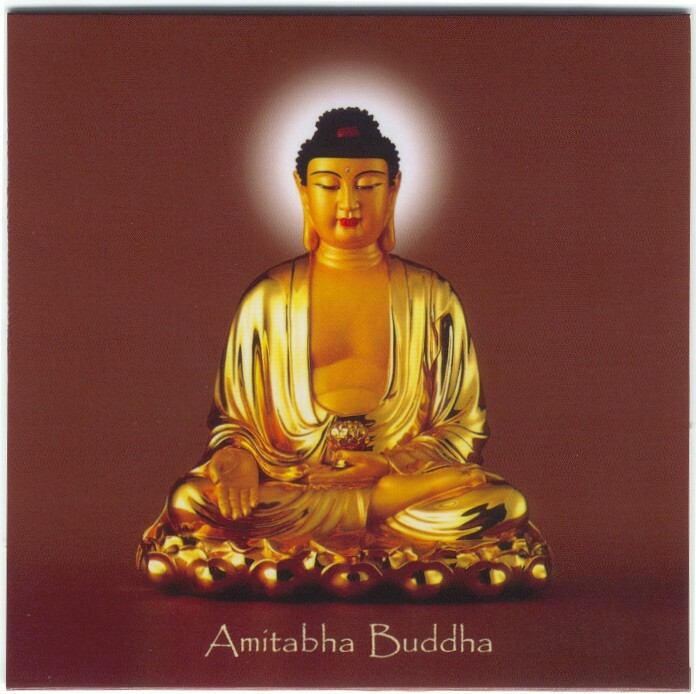 It was first established in India, in response to the life and teaching of Gautama Siddhartha titled “Buddha”. Tea is a main tradition for many Asian countries, such as China, India, Malaysia and so on. 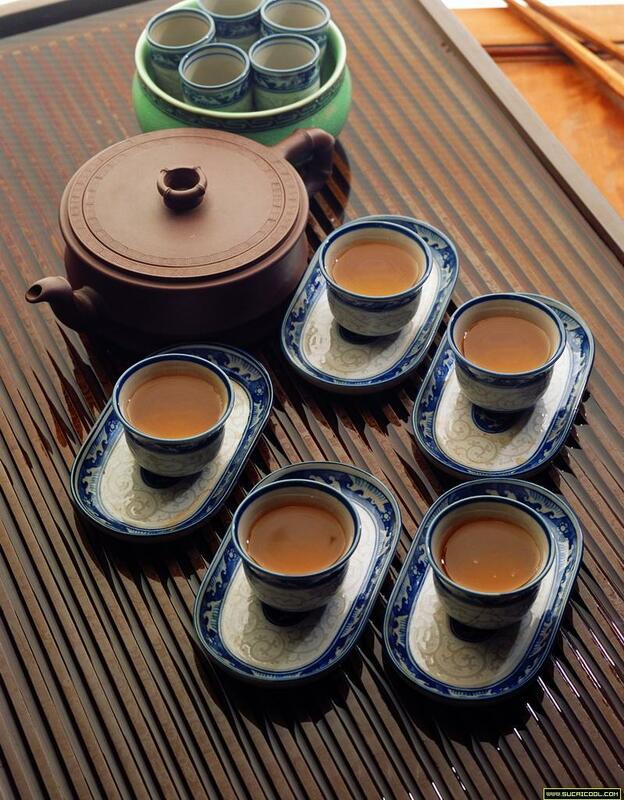 Having tea is a great knowledge and each Asian country has its own style. You should know that tea ceremony is very particular. If you want to completely know it, it is not an easy task. Origami is enjoying a great popularity in Japan; however, it is said to be originated in China in the first century AD. Japanese people usually fold crane for praying since crane is regarded as a sacred animal. 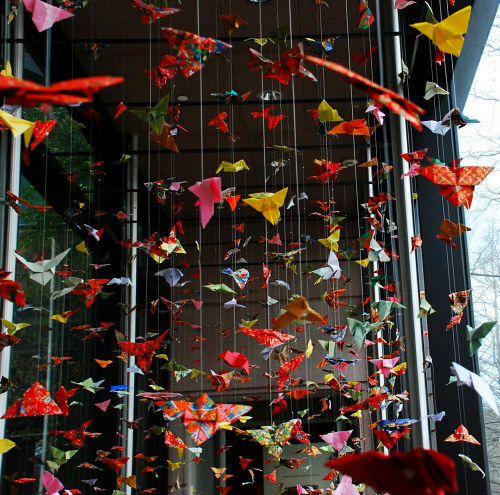 It is said that if you fold 1,000 paper cranes, your wish will come true. Why not have a try? Searching For A Horoscope Soul Mate? Try iDateAsia Zodiac Matchmaker! iDateAsia 65% Off Sale!! Go Get It Before It’s All Gone! Don’t Miss Out On Our Halloween Fun Game!